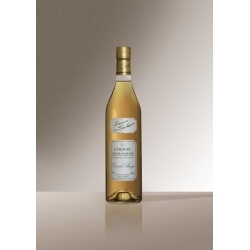 Scents of nutmeg, clove, cinnamon, vanilla and prunes that add to a remarkable length on the palate. 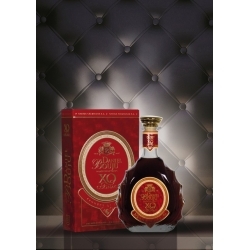 Rich and warm amber color, this X.O cognac offers a palette of flavors and solid flavors that nothing disturbs at the beginning or end of tasting. 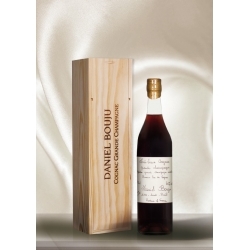 You will discover, among others, scents of nutmeg, cloves, cinnamon, vanilla and prunes. 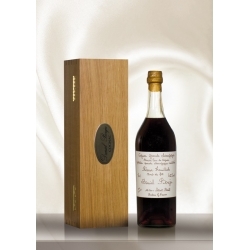 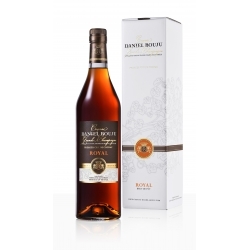 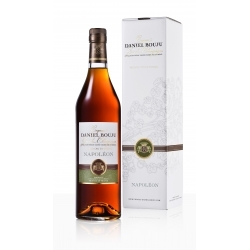 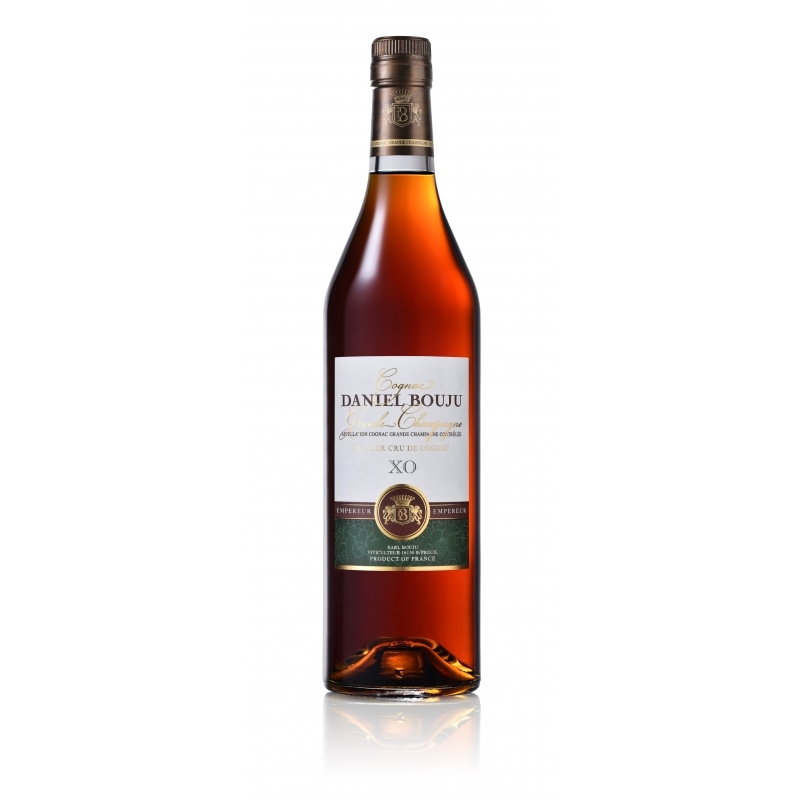 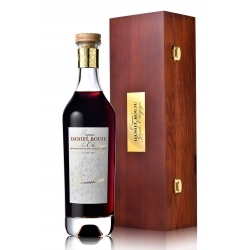 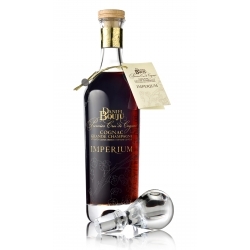 Cognac EXTRAORDINARLY sweet and round with a remarkable length in the mouth.